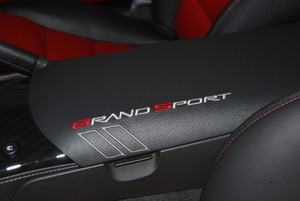 For all of the Corvette Grand Sport owners out there, this C6 Corvette Grand Sport 2012-2013 OEM Console Lid with Embroidered Logo is the console lid that should have been in your Corvette when you bought it. 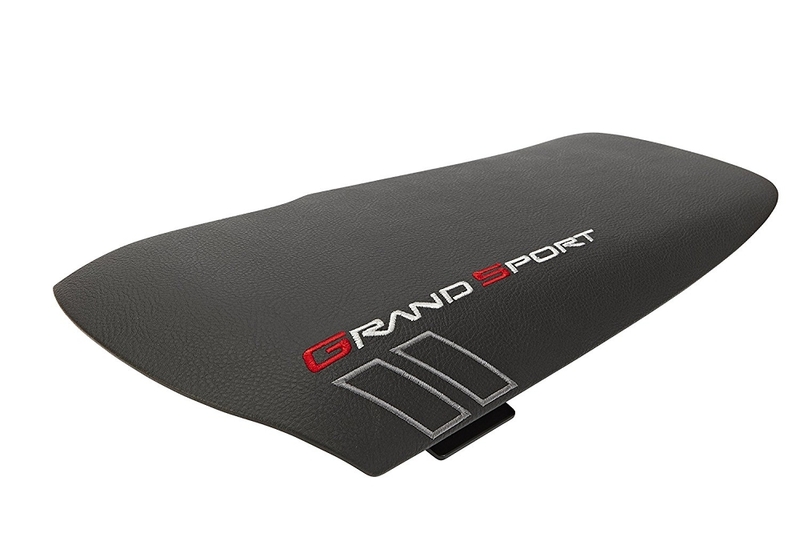 This OEM console lid is embroidered with the iconic Grand Sport logo and dual stripe moniker, making it a must have for Grand Sport owners. Easy to install, this console lid installs in minutes with no special tools required. 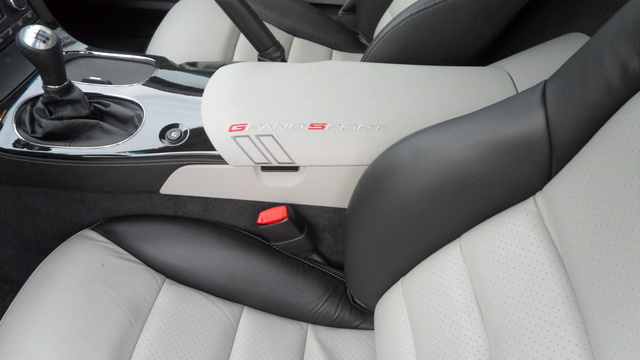 Available in titanium, cashmere, and ebony, this lid will complement your Grand Sport's interior perfectly. 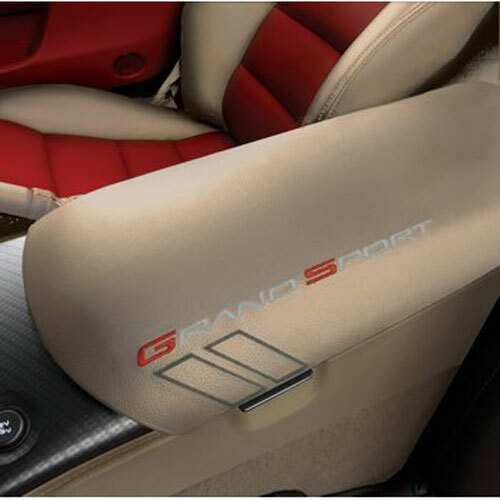 Q: Will this console fit my 2011 grand sport ? 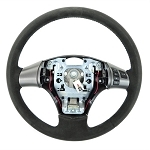 Q: Will this fit a 2011 Grand Sport model year? Q: Does this lid have more padding (cushion) than the oe lid?